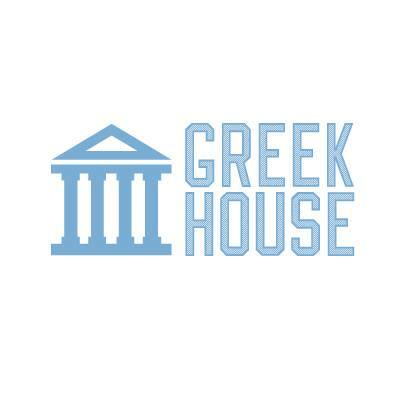 In the off chance that your order arrives damaged, please send us a photo of the damage by email to support@greekhouse.org within 48 hours of receiving the shipment. We will be happy to replace or refund the damaged item. If you do not report the damage to us within this 48 hour period, we may not be able to honor your claim. Do you accept orders from Non Greek Organizations?